Two hearts facing each other. Protected yet unbound. Free to beat. Free to give and receive love. 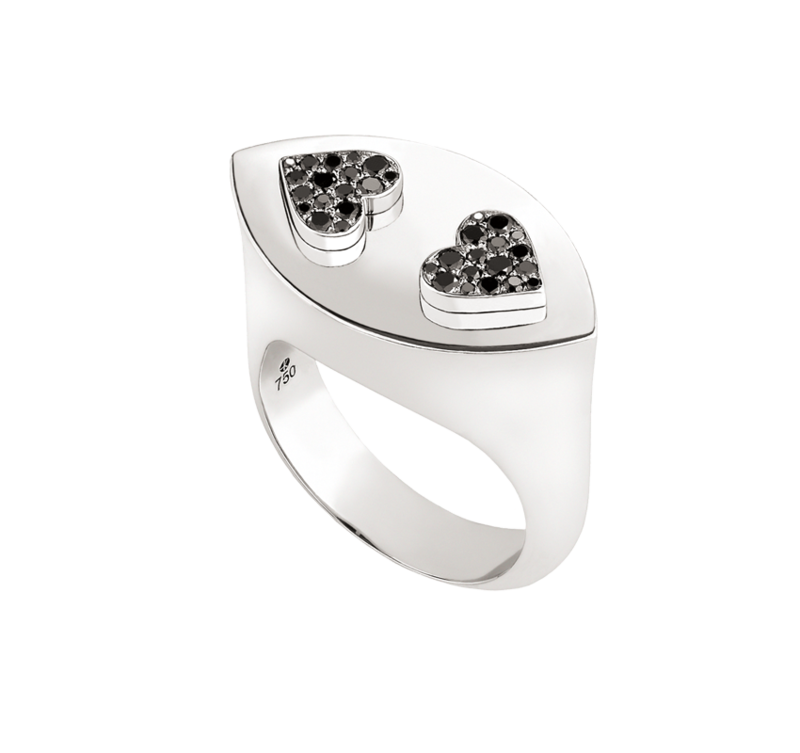 This was the vision that inspired this beautifully crafted HEART TO HEART collection.